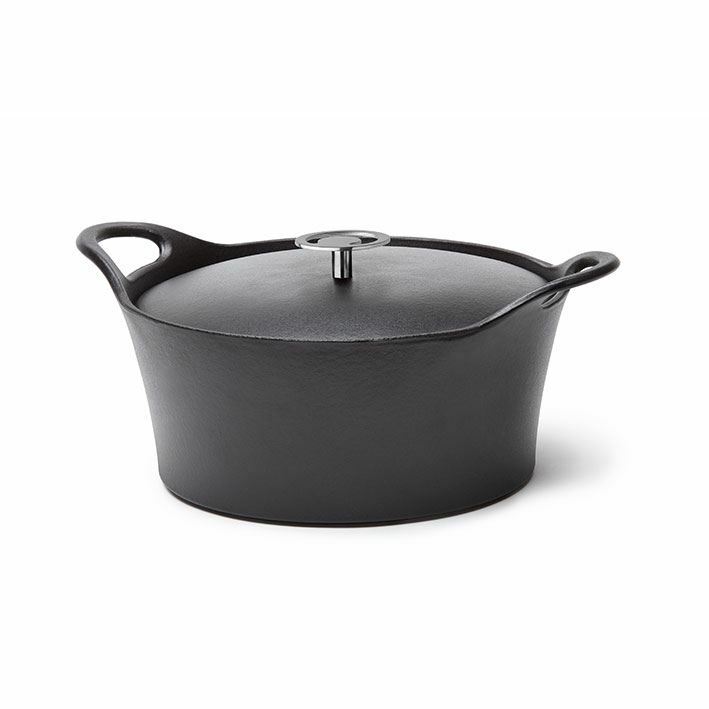 The Cuisinox cast iron - Volcan casserole is perfect for roasting, stewing or cooking all those dishes who need time to get that specific taste, the taste of “made with love”. The distinctive, on-trend design will be an eye catcher on every stove. 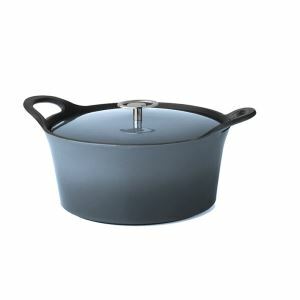 The Cuisinox cast iron has a diameter of 25cm, and a volume of 2,5L. Cast iron distibutes heat perfectly, up to 250°! 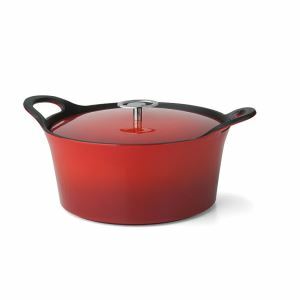 The casserole is suitable for all heat sources, including induction, and can be used in the oven. Stores and releases heat slowly. Durable, strong and long lasting. Drip lid which prevents dripping concensation. Specific knob to hang the lid on the pan.